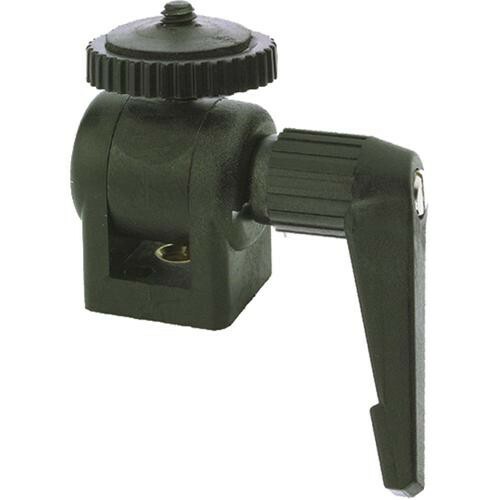 The Medialight PG200B Tripod Swivel Bracket is designed to provide easy positioning on a tripod for cameras or other equipment with a standard tripod mount. The friction swivel bracket is adjusted with the unit's handle. Box Dimensions (LxWxH) 4.0 x 2.8 x 1.9"